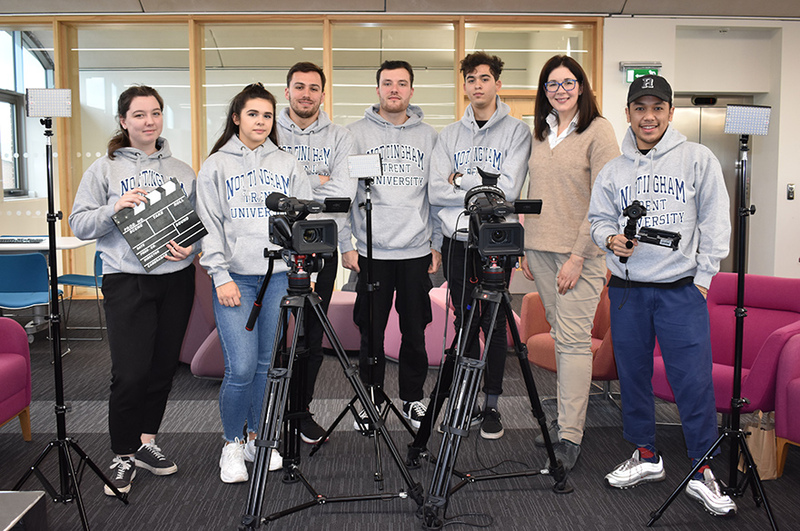 Students studying BA (Hons) Media courses in the School of Arts and Humanities have recently spent a week improving their media production skills with the help of Nottingham Trent University’s Alumni Fellows. 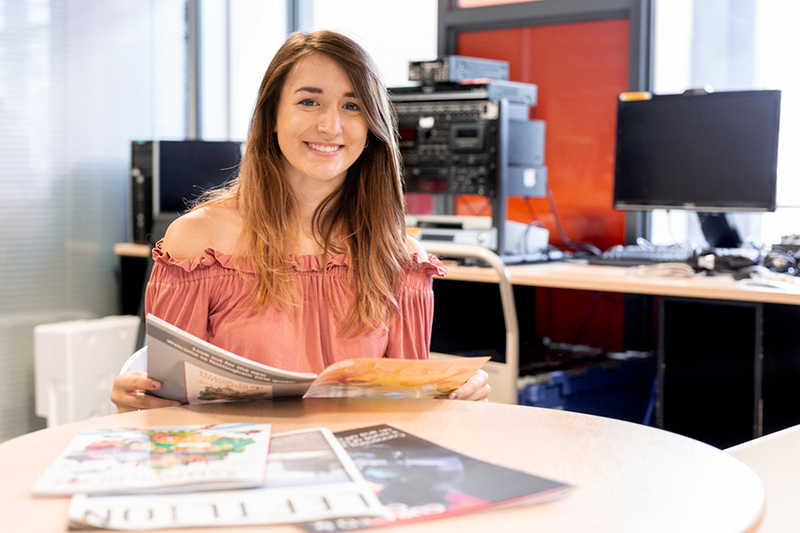 Six students across all three years of our BA (Hons) Media degree delivered the project as part of ‘Project Week’, which aims to give Arts and Humanities students a week of practical skills and experience that will complement the learning on their course. 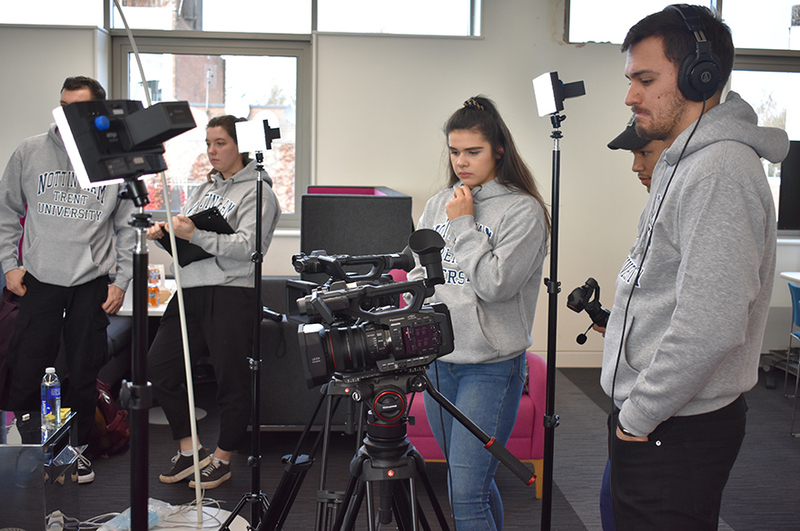 The students got the chance to improve and extend their video production and editing skills with the supervision of our media technicians, and gained experience with interview techniques. Filming was carried out both at NTU’s Clifton Campus and onsite at two of the alumni’s places of work. Six Alumni Fellows took part who had studied various courses, including Broadcast Journalism, English and Film & TV and Media and Communication and Society. Elizabeth McKenna, former contestant on the BBC’s The Apprentice, took part in the filming, discussing her career since graduating from NTU in 2005. Each student produced a three-minute video focusing on a different theme. Themes included: ‘From student to professional’, ‘The Importance of work experience’ and ‘Skills employers look for’ among others. 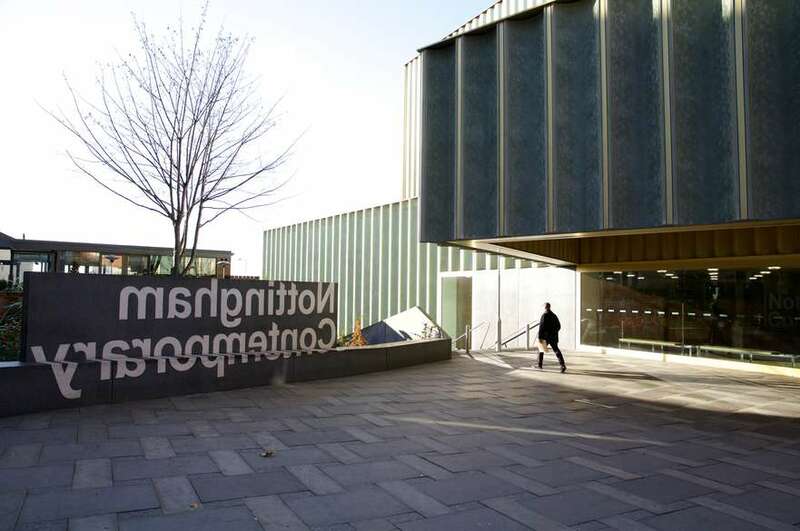 The videos they have produced were screened to an audience of Arts and Humanities academics, and will be available for use by lecturers in order to support the University’s employability goals. All students received a certificate for their participation, as well as a personal testimonial recommendation that will be used on their professional social media pages. BA (Hons) Broadcast Journalism alumni Topher Batchelor was one of the fellows interviewed by the students. He told us: “The students all seemed very competent about their roles. They communicated well and worked together as a team to make sure things got done. Luke who interviewed me did a really good job of maintaining eye contact and making me feel supported throughout the interview. The team of students seemed focused on their roles and making sure they did a good job, and took responsibility for that. The questions that were asked were good and clearly some thought had gone into them”. 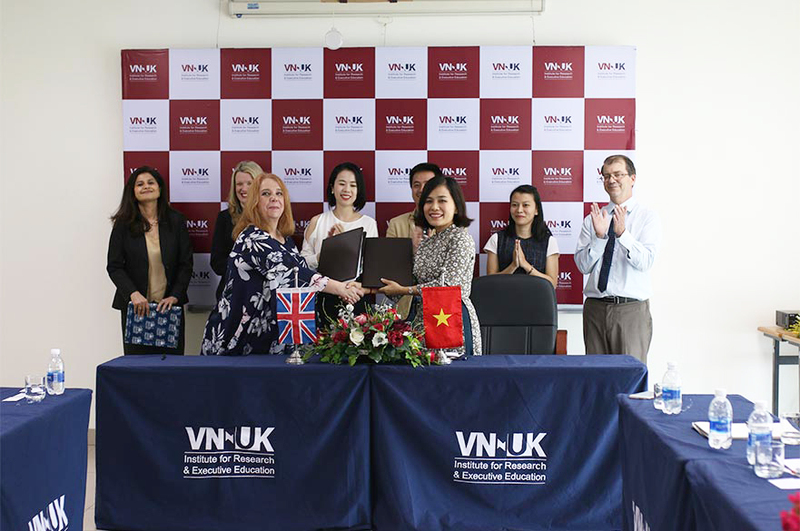 Media lecturer Georgia Stone, who organised the project, commented: “The students gained practical video production skills, professional practice skills and an insight into what our Alumni Fellows have to say about their experience at NTU, all of which will develop their employability in the future”. Our Alumni Fellows donate their time to support and inspire our current students. Visit our Alumni Fellowship page to find out how you can get involved.